The reality of today’s marketplace has changed drastically within the last 10 years. We are now living in a very connected and transparent world, where information is available at our fingertips. Internet, social media networks, and smartphone technology have redefined the landscape of work, business and private life; virtually everything we do is being monitored. For that reason, I passionately believe that the possession of a strong personal brand has become a game-changer in the Internet era we currently live in. 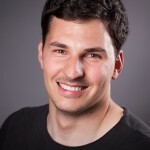 Nowadays, it is crucial that you invest your time into building an authentic, unique, coherent, and transparent image. Your personal brand is your resume and possibly the only thing you are going to own throughout your entire life. It affects every aspect of your personal and professional lives, and can greatly aid in your long-term success. Today, you can use the power of the World Wide Web and of social media platforms to position yourself strategically in front of the public. Positioning your personal brand out there will open up new windows of untapped opportunities you were never aware off. You may land your dream job or even start your own business—all while working on the things you are most passionate about. Be aware that if you do this in your own personal way, there are no real competitors out there. For that reason, I am on a mission to empower every individual so that each person can position themselves in front of the public in such a fashion that they can benefit from their own unique life story. I strongly believe that anyone can find true meaning in life by following their passions, and by building their personal brands around these characteristics and ideals. 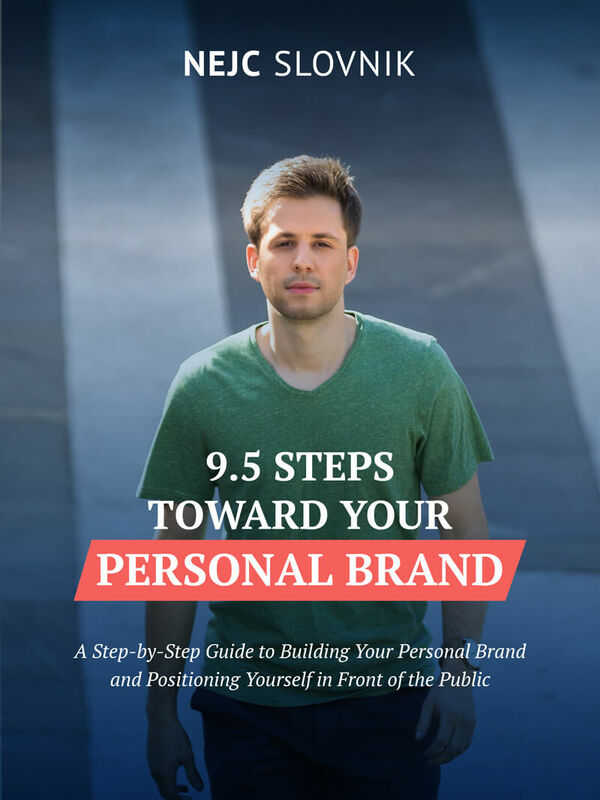 If you are interested in the topic of personal branding you can read more about it in my FREE e-book 9.5 Steps Toward Your Personal Brand. The e-book is a step-by-step guide and it will show you what your personal brand is all about, and help you to create one by yourself. Feel free to download it here. Nejc has always had an authentic personal brand. I know him from college, he was one of the most well-liked people there and that has not changed. Nejc naturally presents himself in a memorable and respectful fashion. There is much we can learn from his talent and discoveries about the personal branding industry.